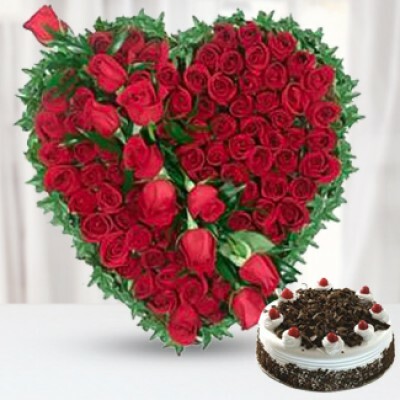 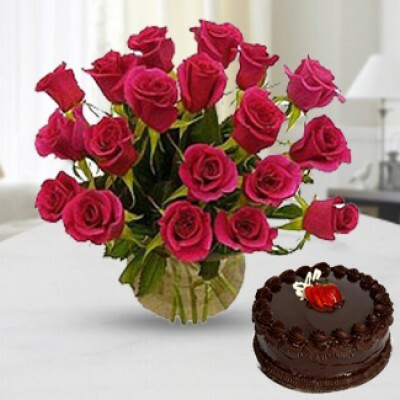 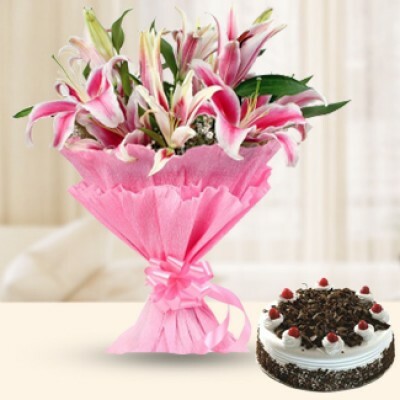 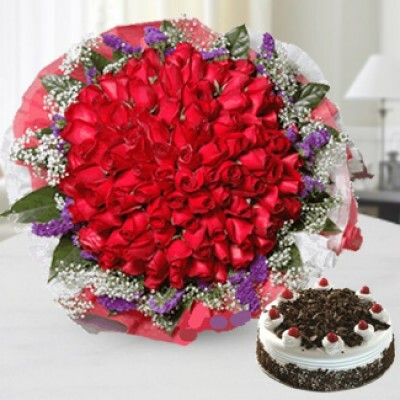 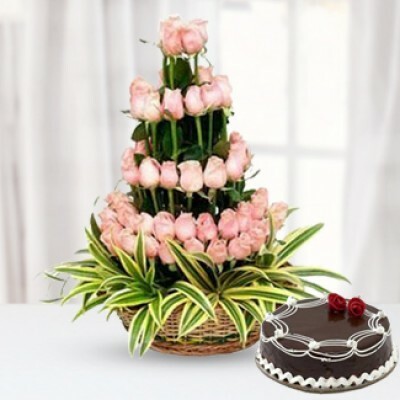 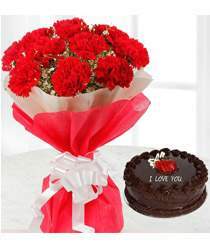 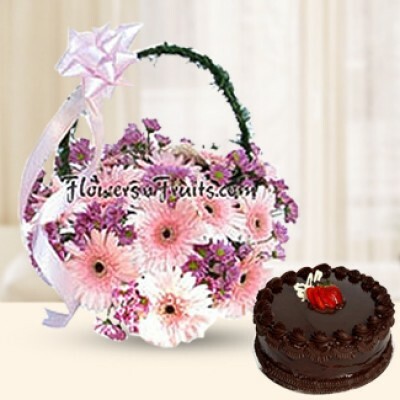 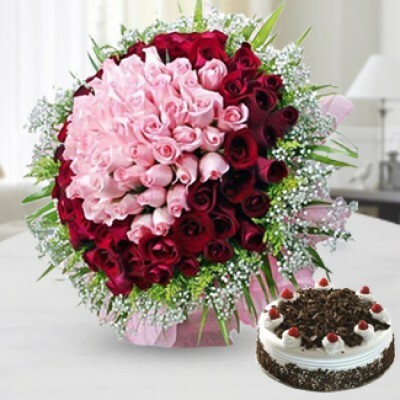 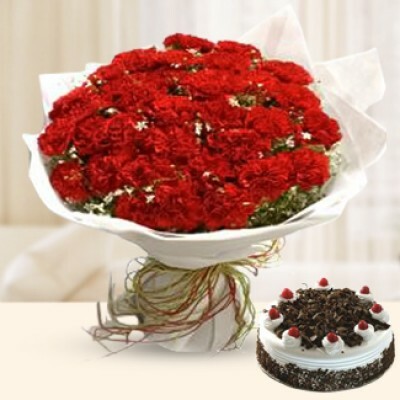 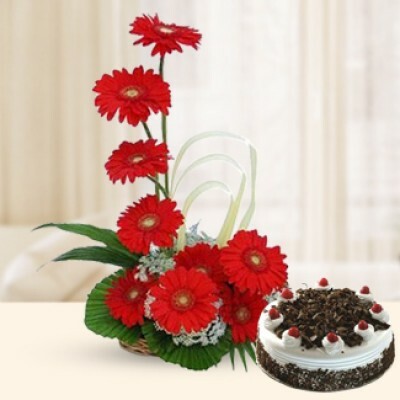 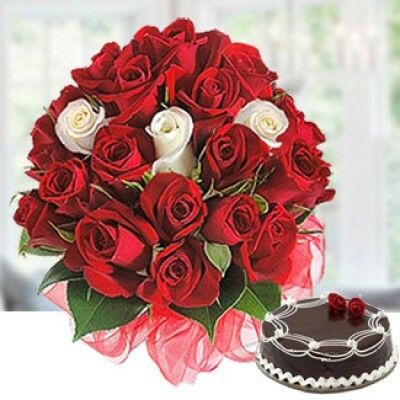 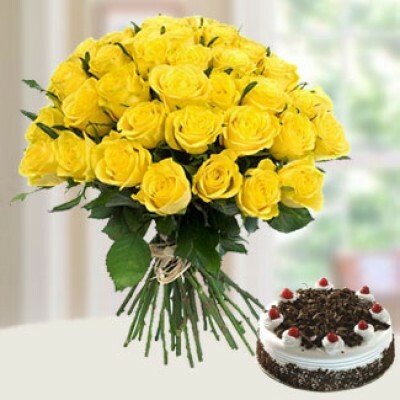 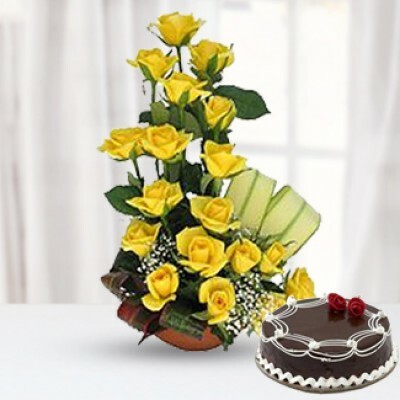 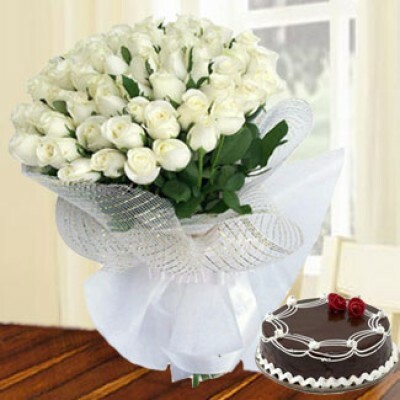 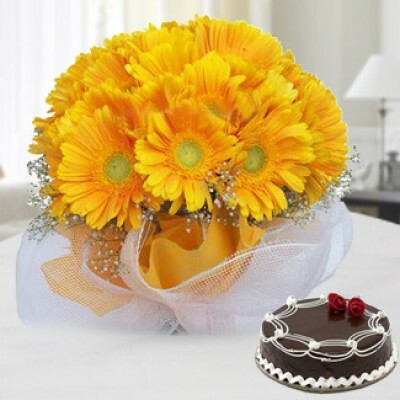 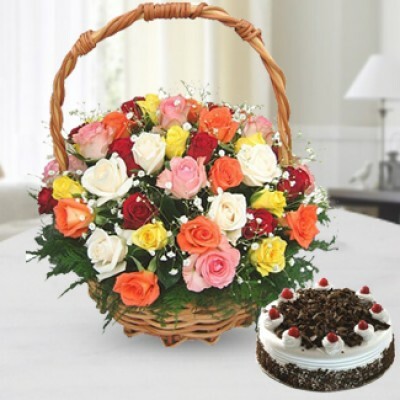 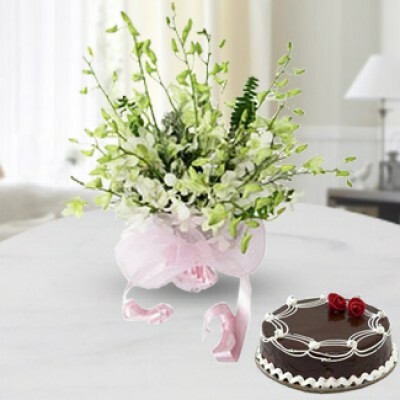 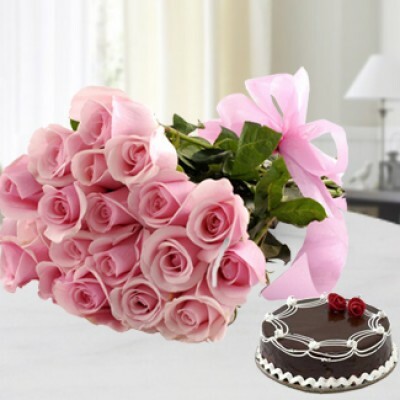 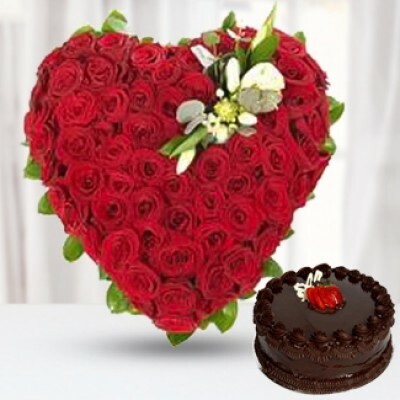 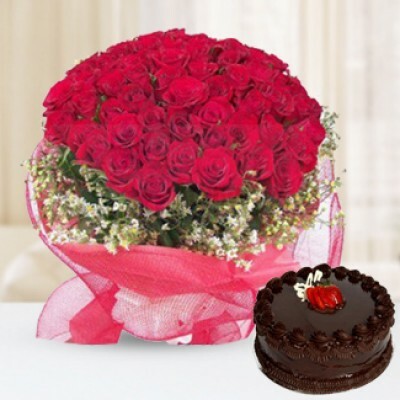 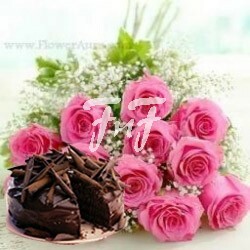 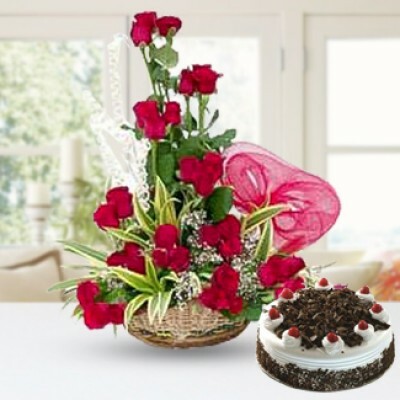 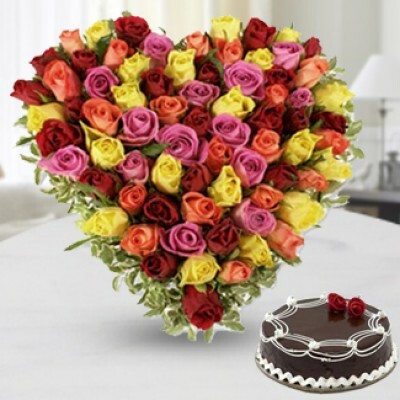 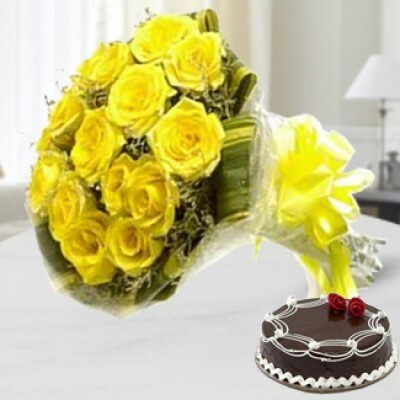 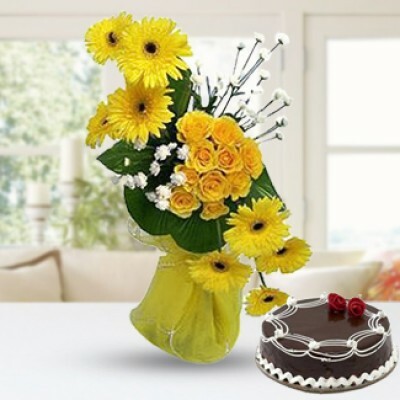 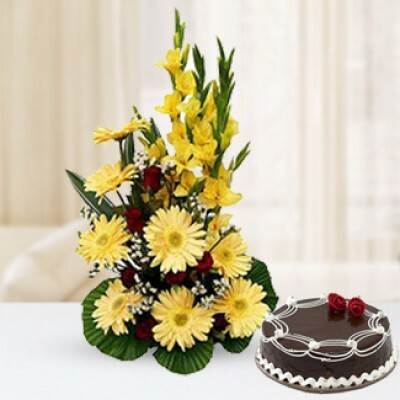 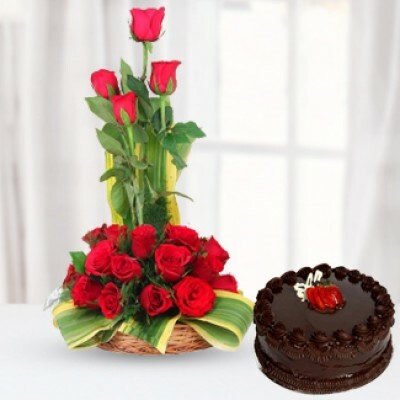 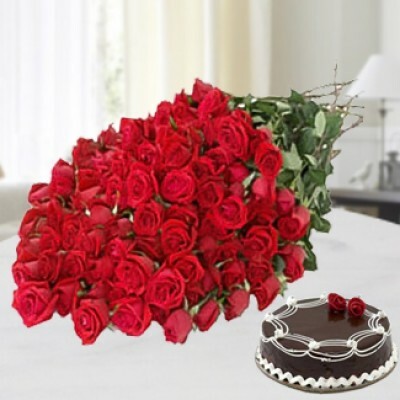 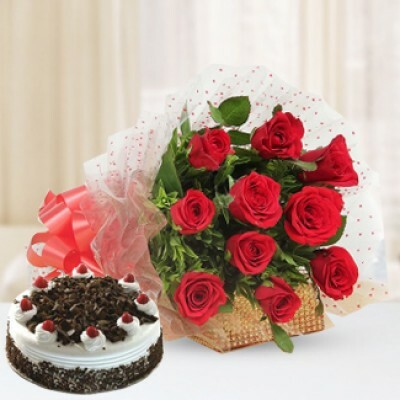 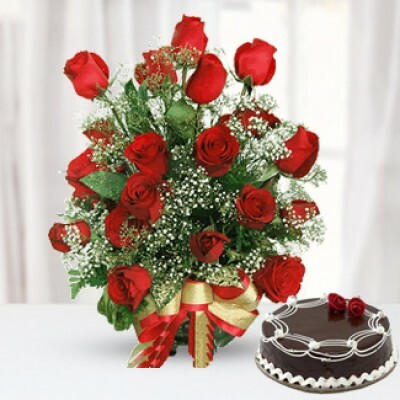 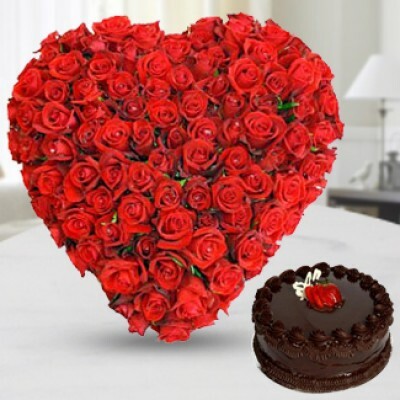 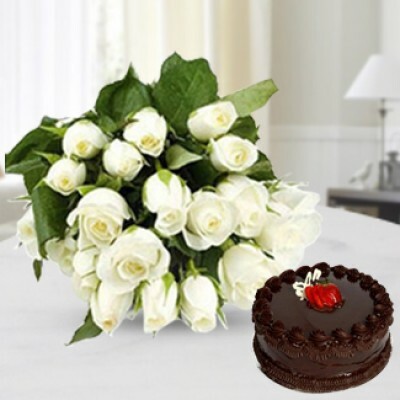 We offer express delivery of Flowers & Cake delivery in Kolkata. 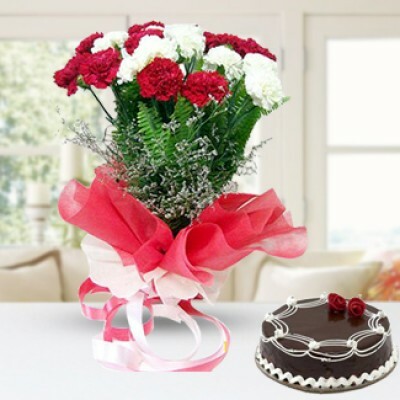 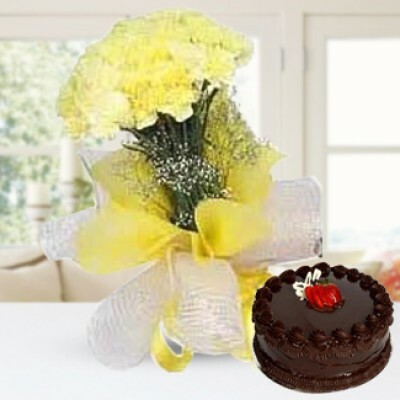 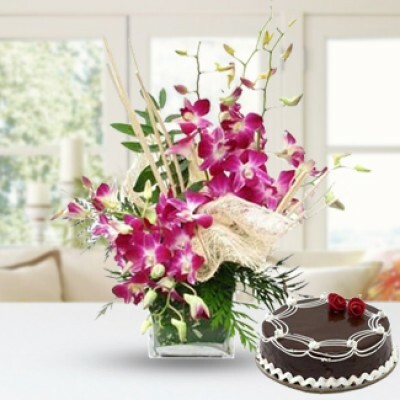 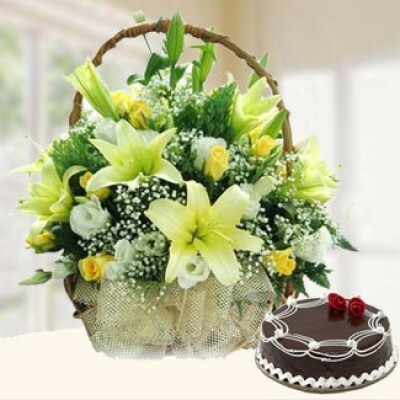 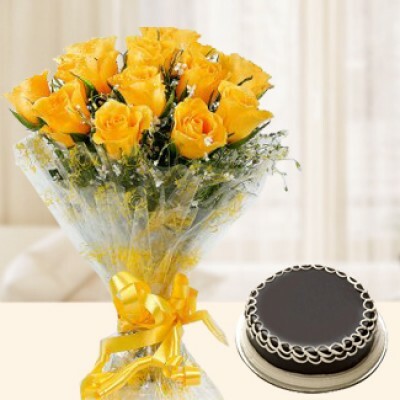 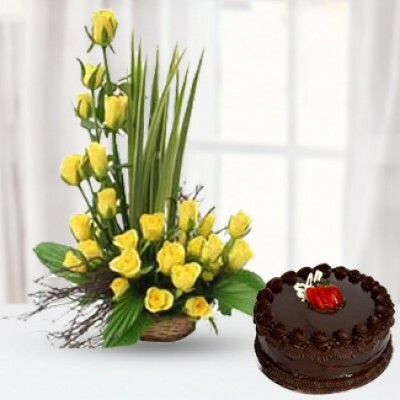 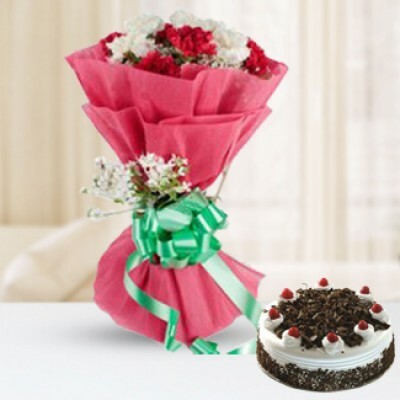 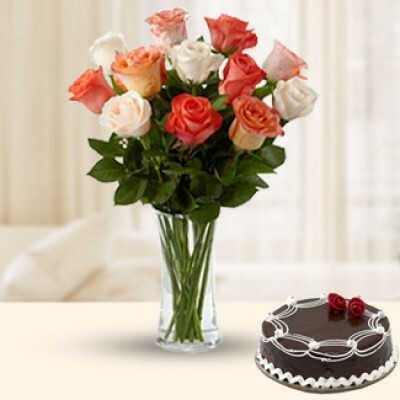 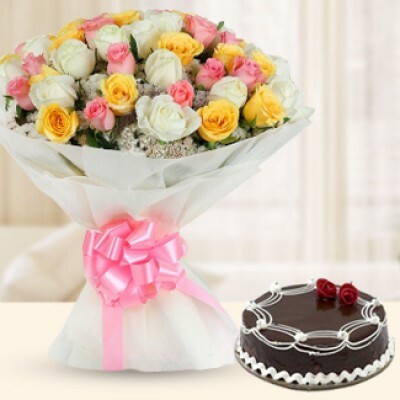 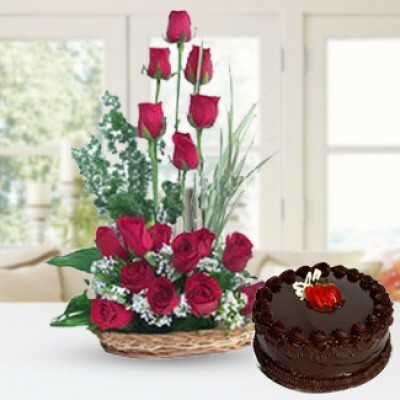 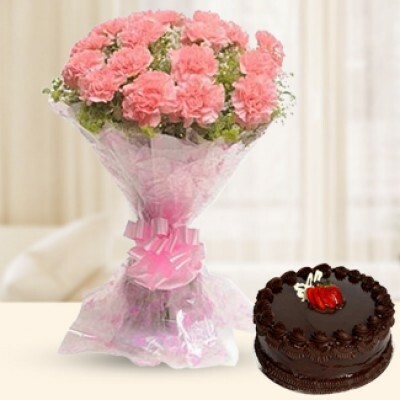 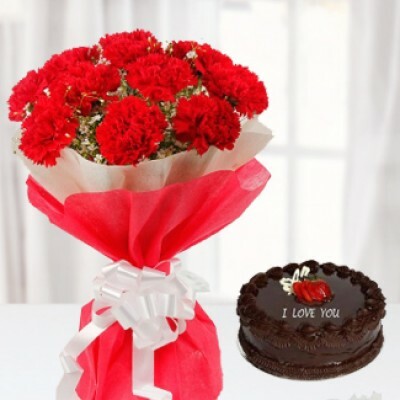 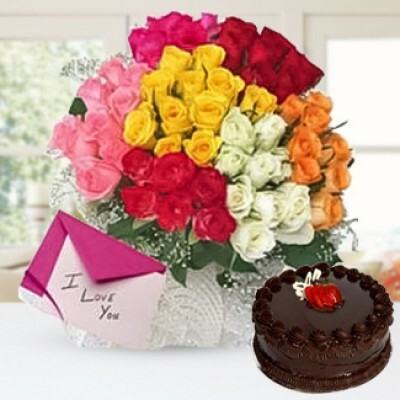 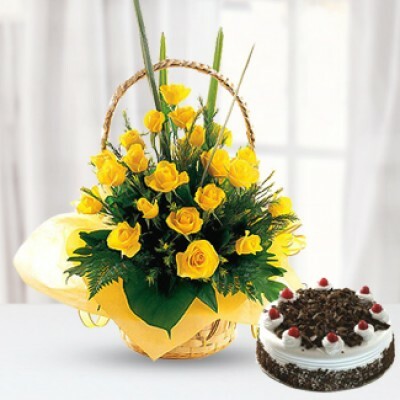 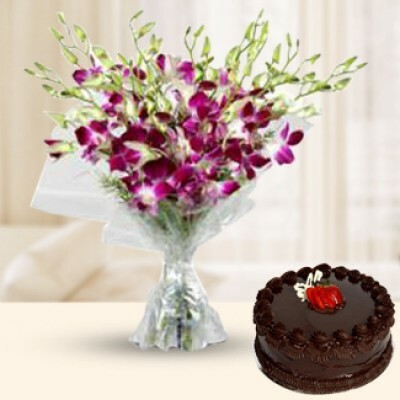 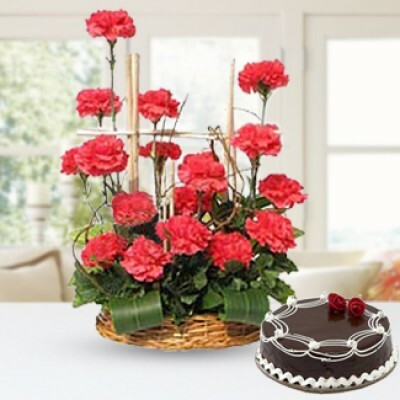 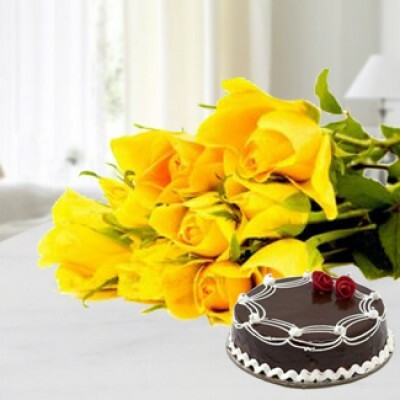 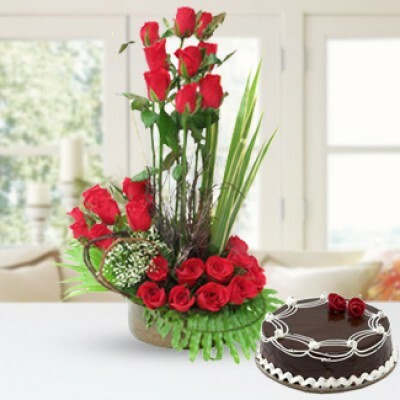 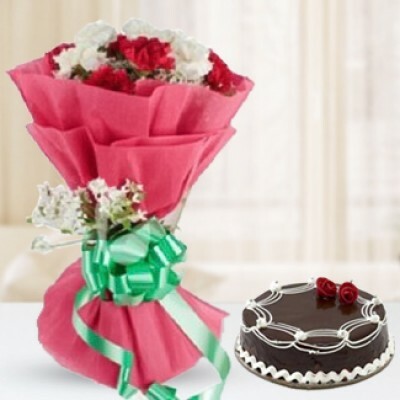 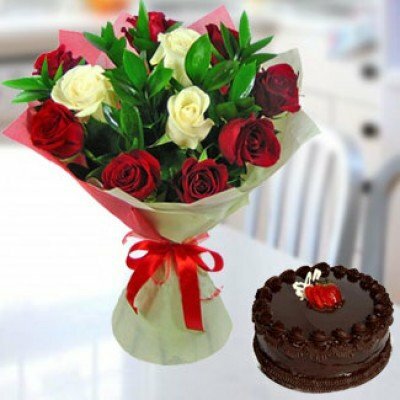 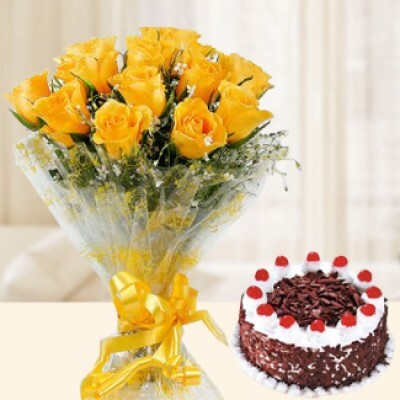 Sending flowers and Cake in Kolkata to your loved ones is like sending the celebration to their doorstep. 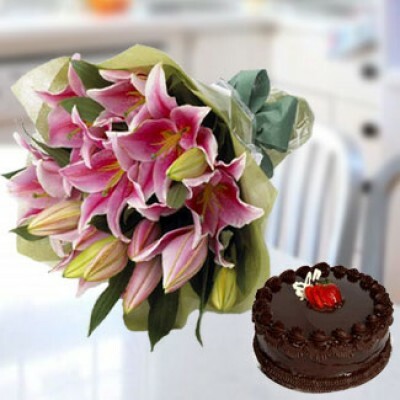 The mere sight of these loving and thoughtful gifts is enough to generate a lot of excitement and glee. 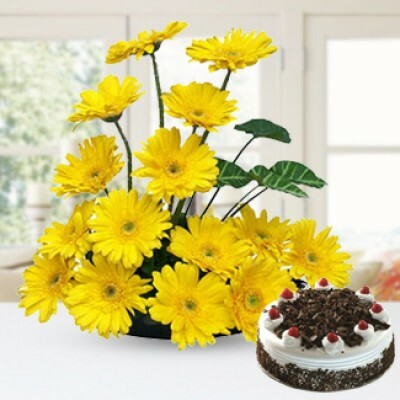 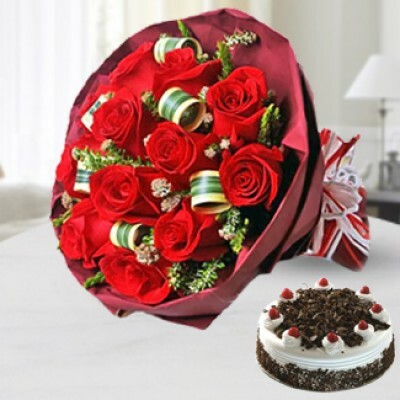 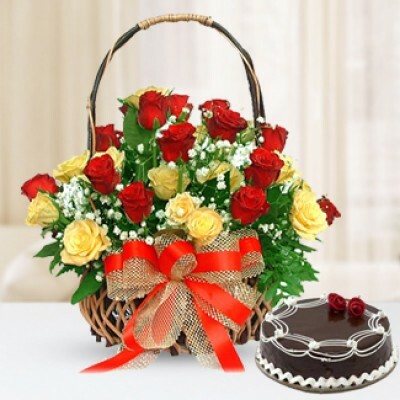 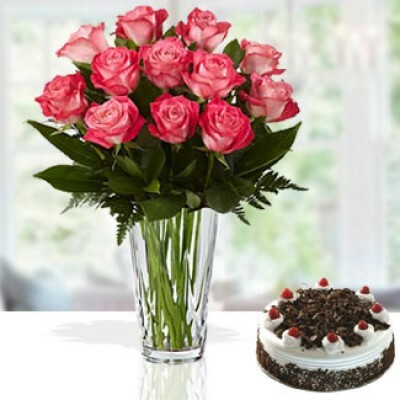 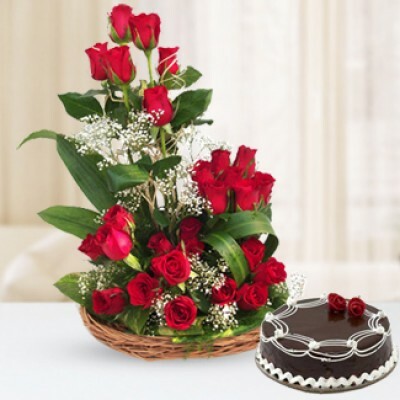 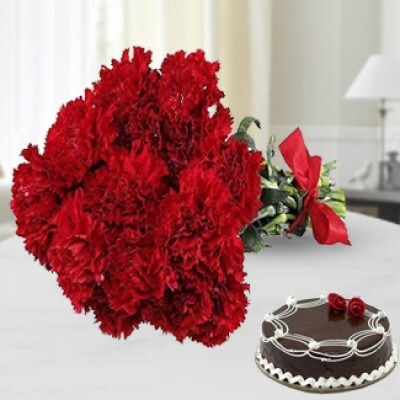 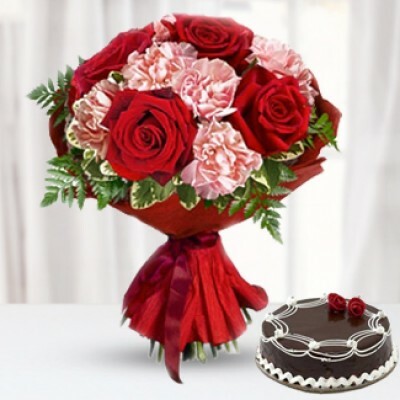 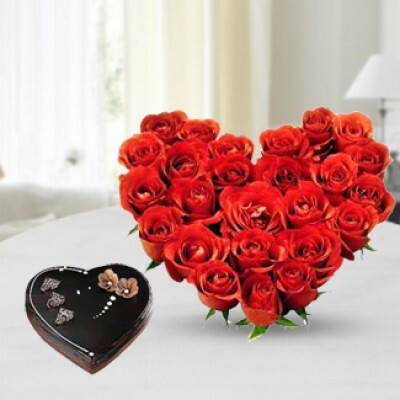 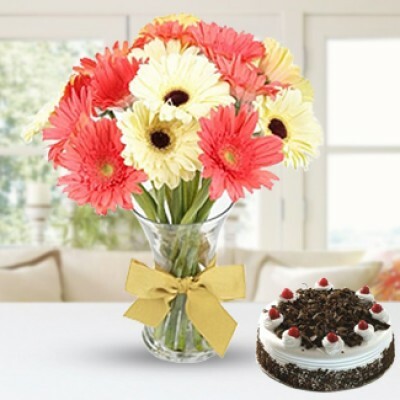 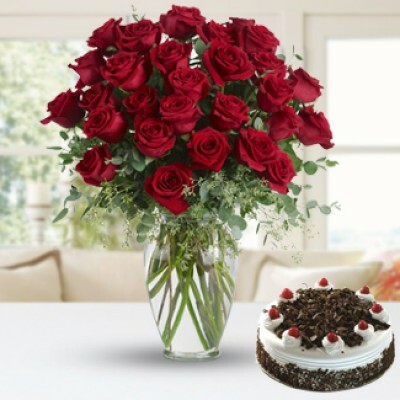 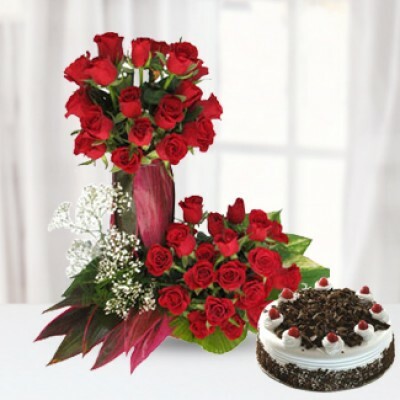 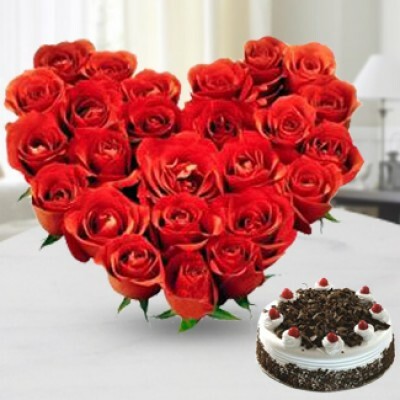 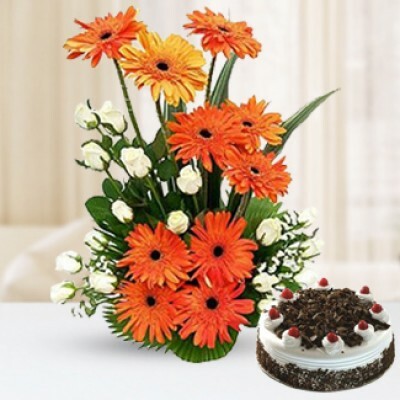 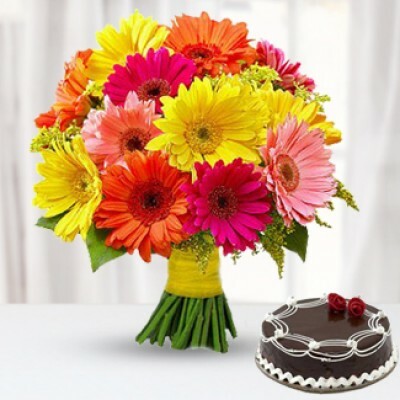 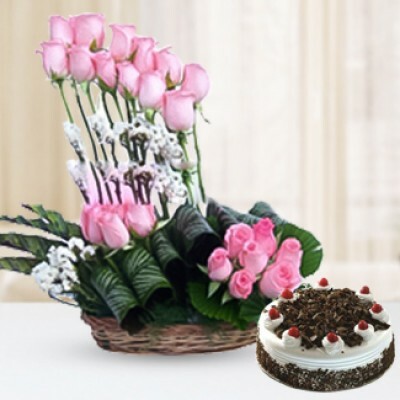 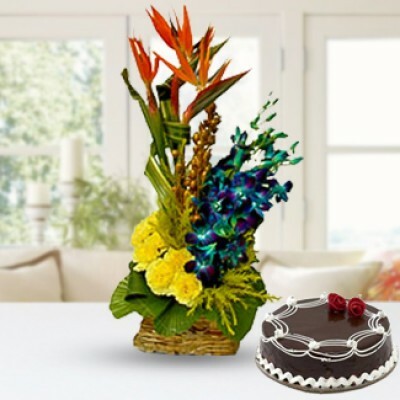 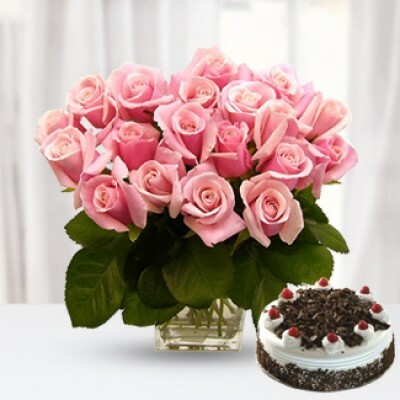 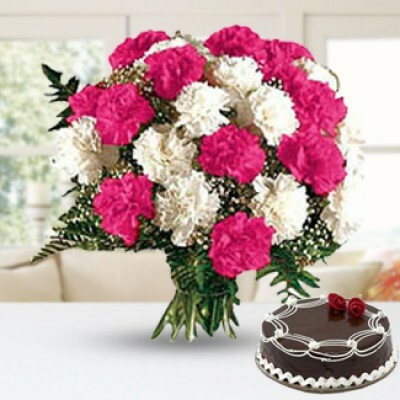 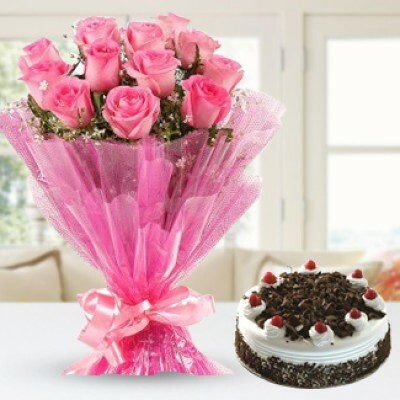 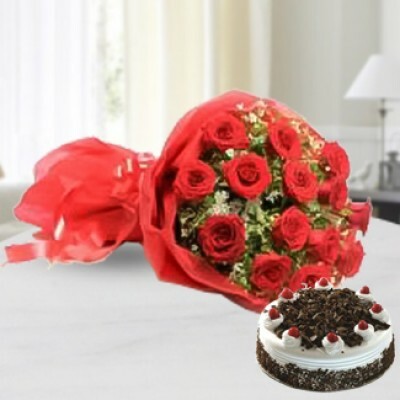 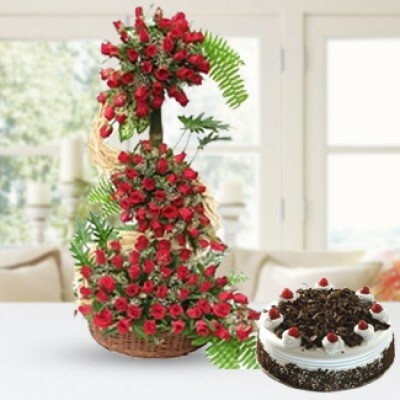 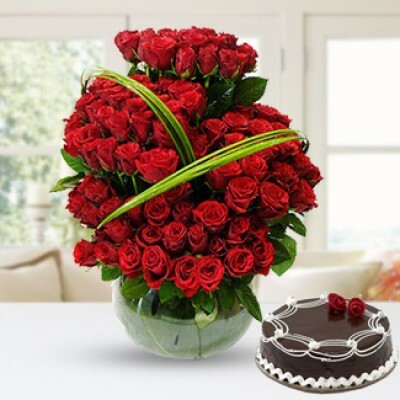 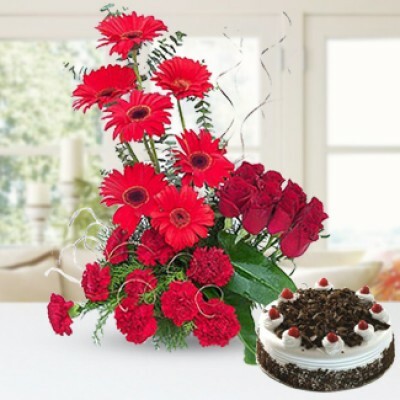 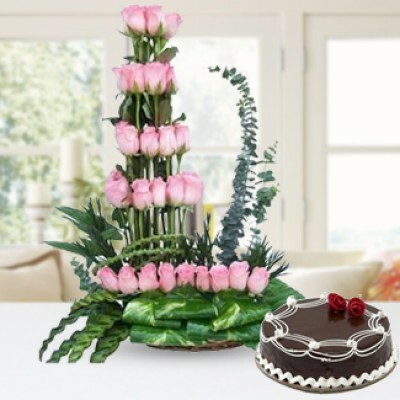 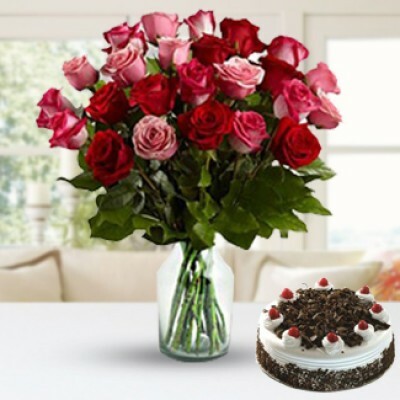 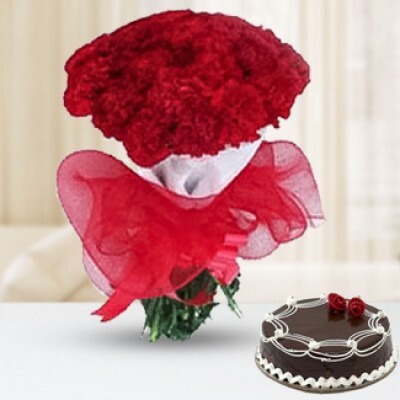 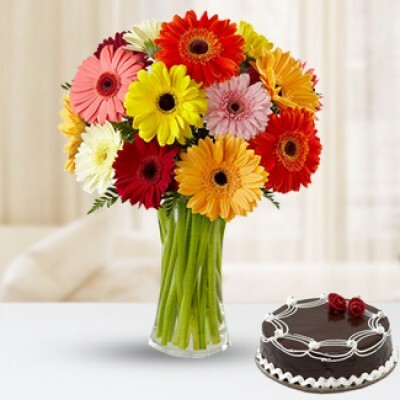 Send your regards to your loved ones by sending them online flowers and Cake in Kolkata from the best online flower shop. 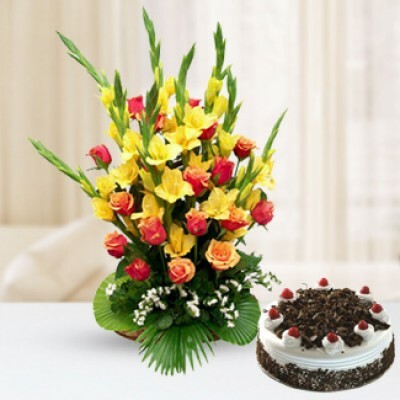 We have gained these laurels by relentlessly maintaining the quality of our products and services. 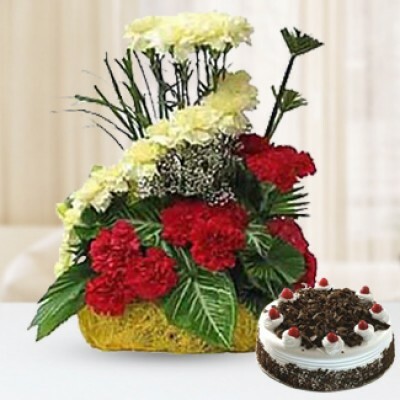 We deliver only the freshest and the most exotic flowers to your loved ones. 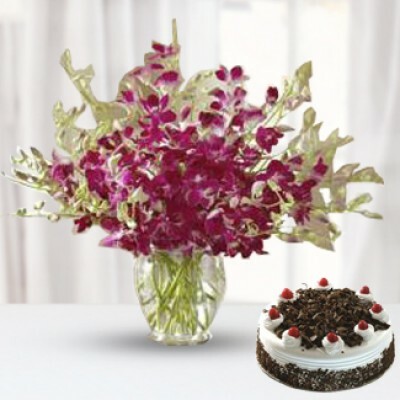 Our flowers are sourced from all around the world and assembled with utmost care and finesse. 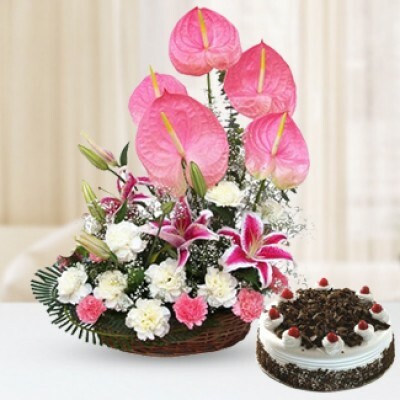 Our team of highly talented and best in the industry florists creates the most mesmerizing bouquets. 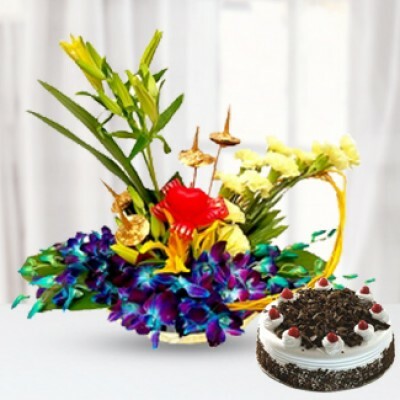 Accompanying them are the sinfully sumptuous and decadent cakes prepared in highly acclaimed patisseries with the freshest ingredients. 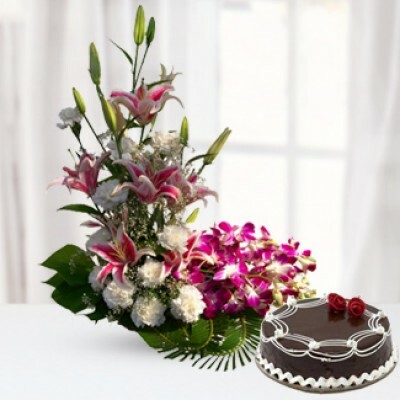 All of this goodness is delivered straight into the arms of your loved ones by our dedicated team of delivery men. 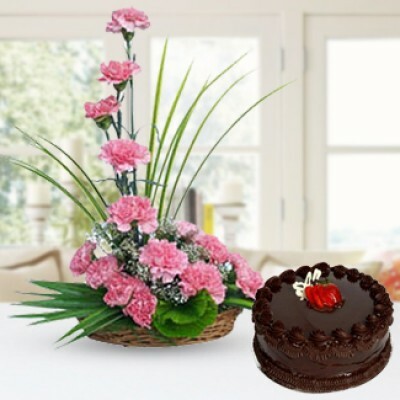 Make your loved ones a part of this chain of perfection by sending online flowers and cake in Kolkata. 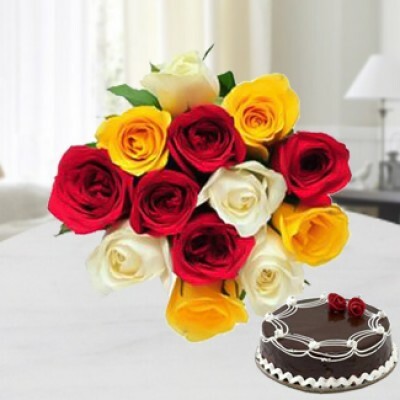 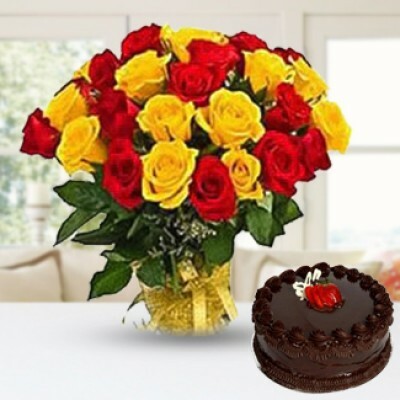 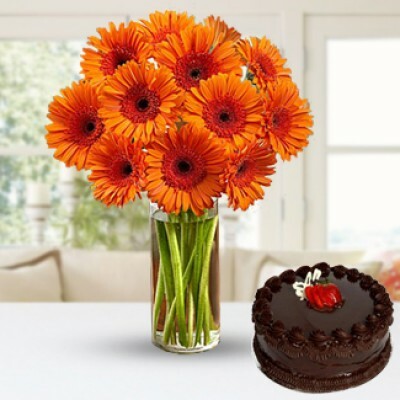 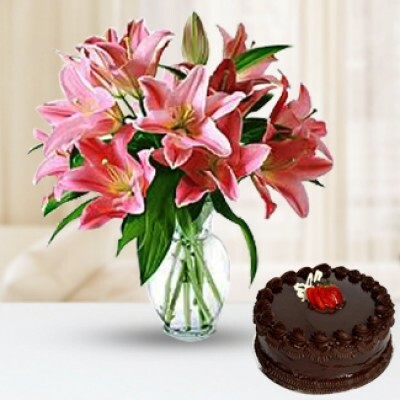 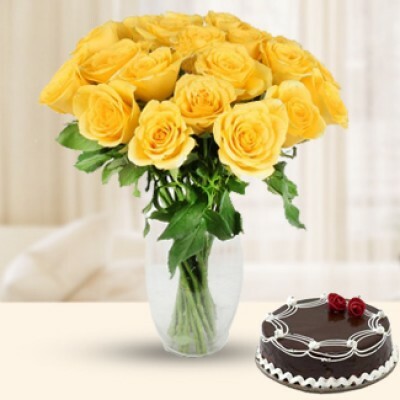 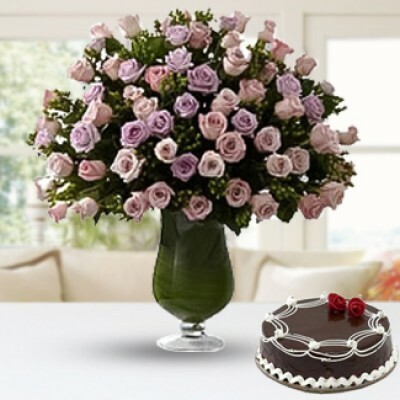 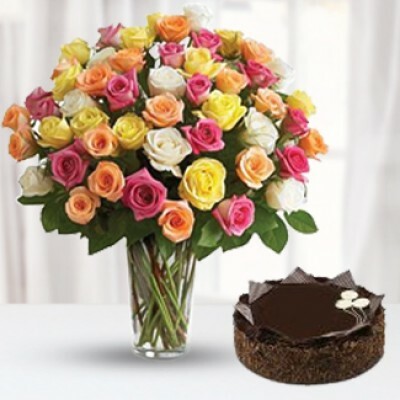 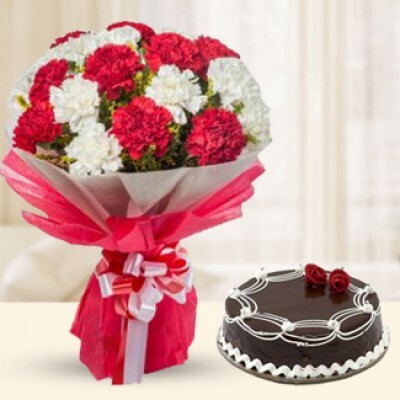 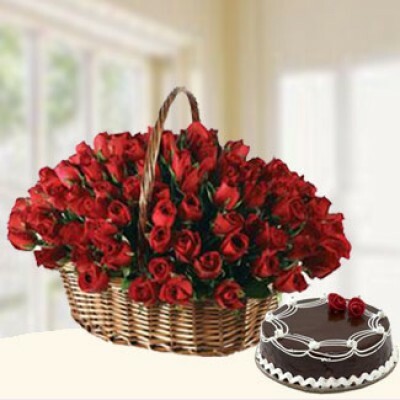 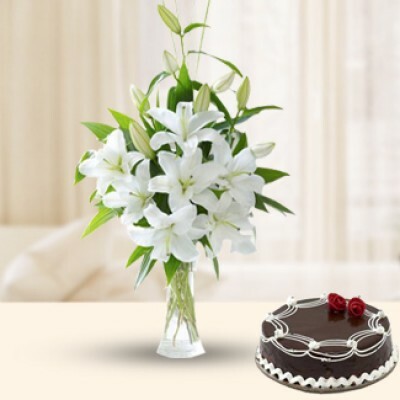 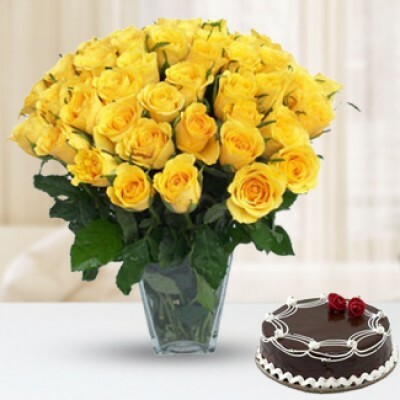 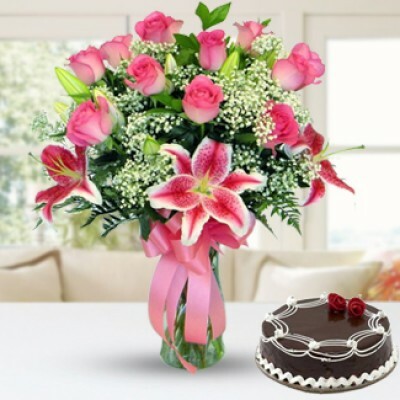 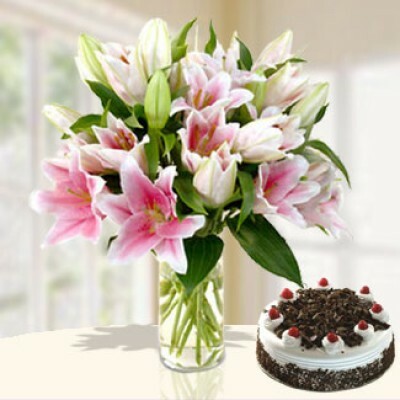 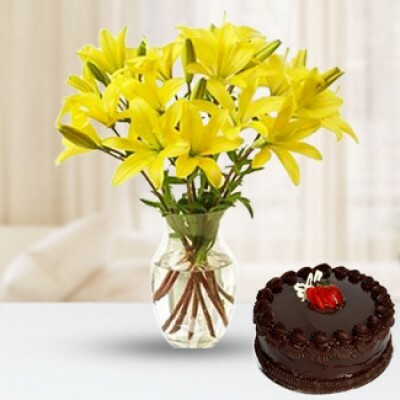 Send flowers and cake to Kolkata online now! 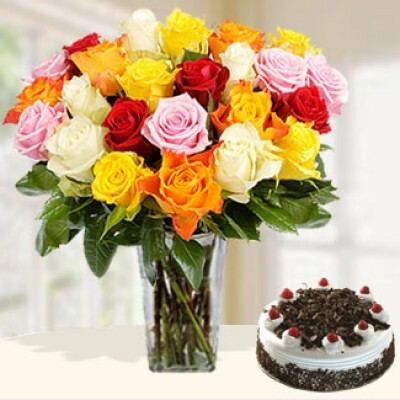 It might be your best decision of the day. 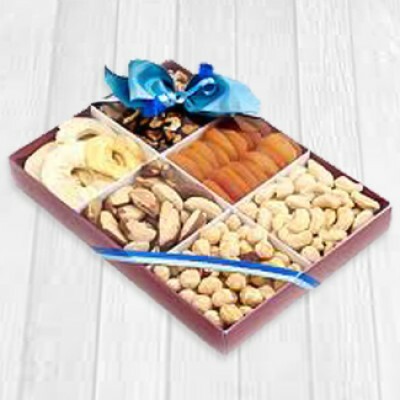 Box of half Kg mixed dry fruits.